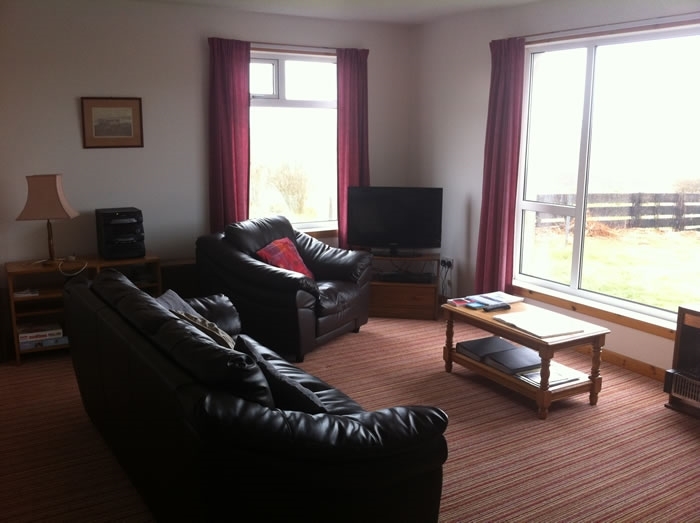 Warm, spacious family friendly accommodation in the heart of the East Mainland, surrounded by the owners farmland. Pets welcome by arrangement. 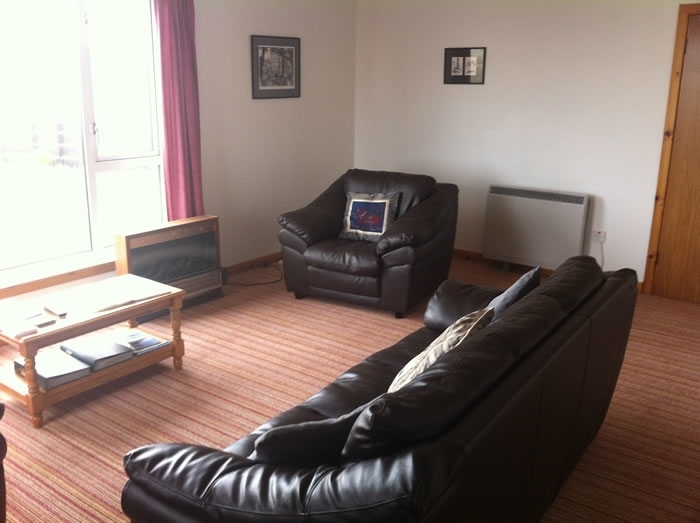 The lower apartment is suitable for guests with mobility issues. 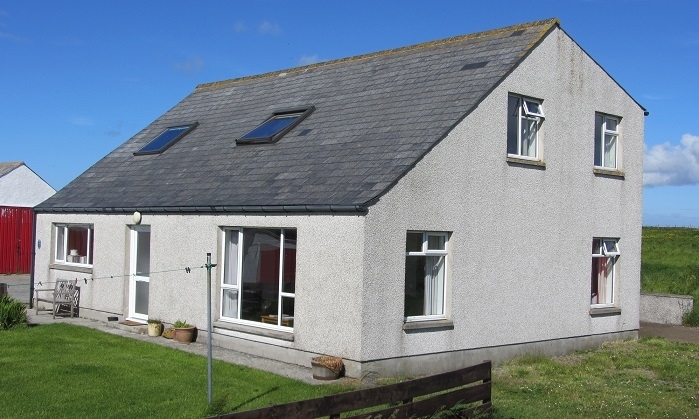 The property is 6 miles from Kirkwall and is ideally located for enjoying a range of outdoor activities like walking, cycling, bird watching and beach activities. 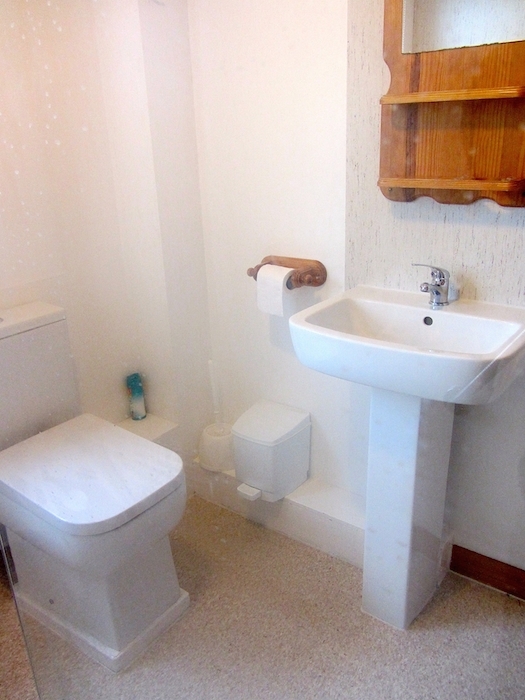 The house has been refurbished to provide 2 completely separate apartments, each with a private entrance. 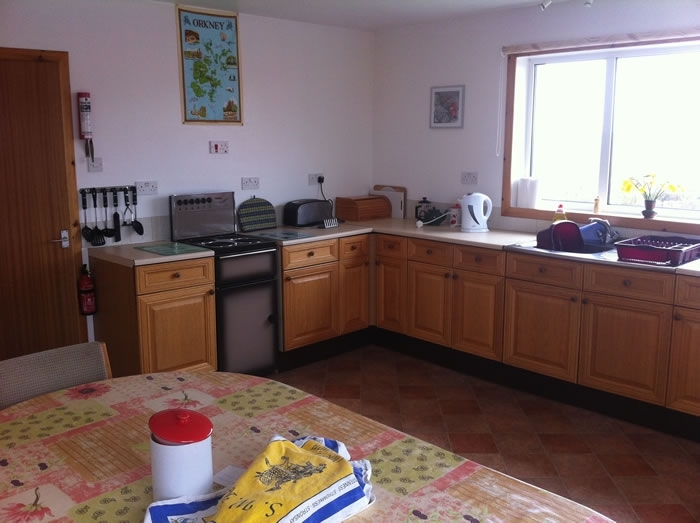 The lower apartment sleeps 4 and the upper apartment sleeps 5 or both can be booked to accommodate larger parties or family groups. Each non-smoking apartment enjoys varied views in all directions. 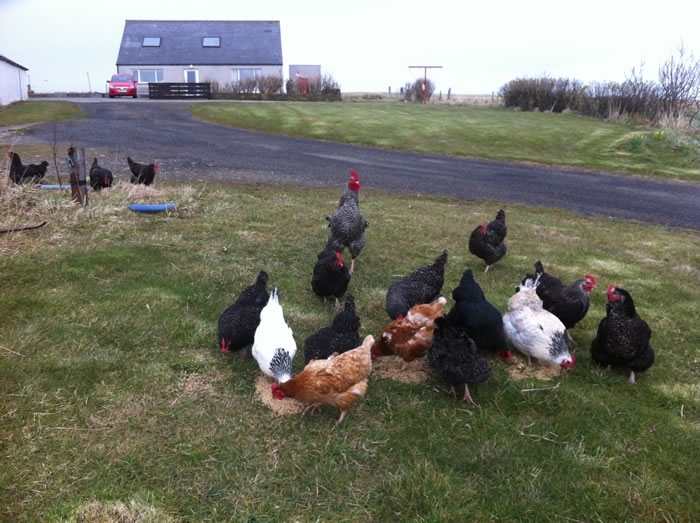 Hen harriers, short-eared owls, curlews, lapwing, snipe and oystercatcher all feed in the fields surrounding the house. Brown hares graze alongside the cattle.